If you’ve been around here for any length of time, you know I love to plan. I love planning things out ahead of time and being super organized. Of course, you also know that doesn’t always happen, because…6 kids. However, there is one holiday that I do plan out, almost meticulously. Christmas. I am a crazy person when it comes to Christmas planning. In the past I have talked about our gift giving practices for our own kids, but when it comes to others we still monitor pretty closely what they are given. Not only because we live in a tight space, but we want them to have more experiences rather than “stuff”. We want them to have memories of love and laughter with those they love, not things. That being said, not everyone adopts our philosophy and grandparents want to buy gifts, not to mention the gifts we buy for grandparents, aunts, uncles, cousins, etc. And so…I plan. We have a tight budget to begin with, so planning for Christmas usually starts months in advance for me, so we don’t feel the burden as much. 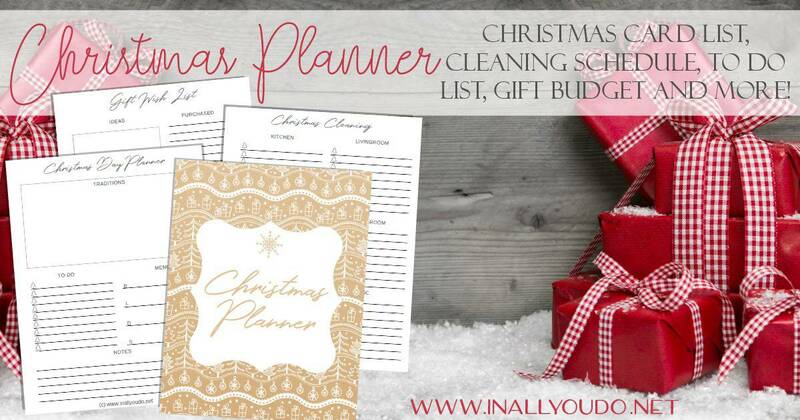 Introducing our brand new Christmas Planner!! Need to plan our your gifts? 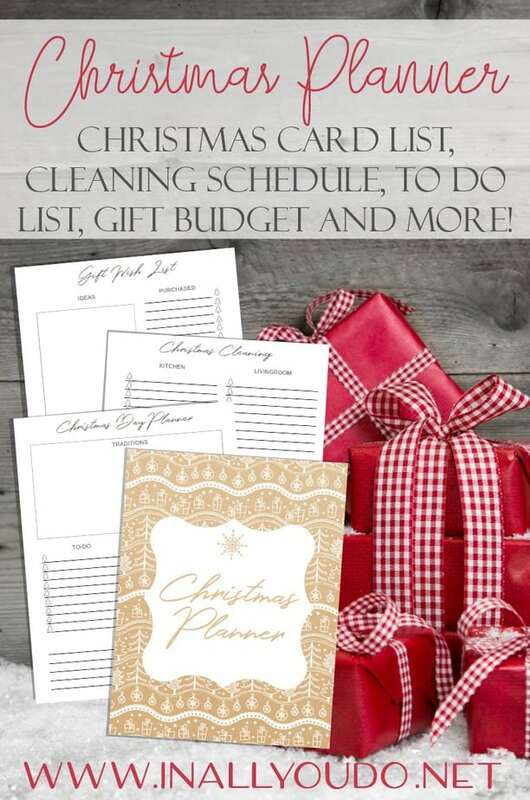 This Christmas planner has everything you need to get your gifts in order as well as your home…and more! If you’re the family that loves to send Christmas cards to everyone you know, we’ve got you covered! 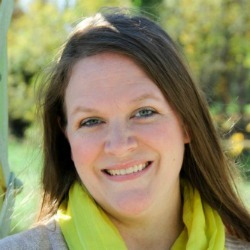 Want to instill an attitude of gratitude in your family? 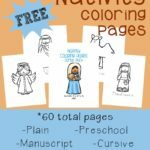 Have your kids write Thank You notes for the gifts they receive! We’ve got a tracking page for that too! 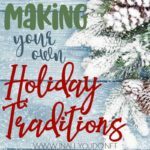 Your turn to host Christmas? 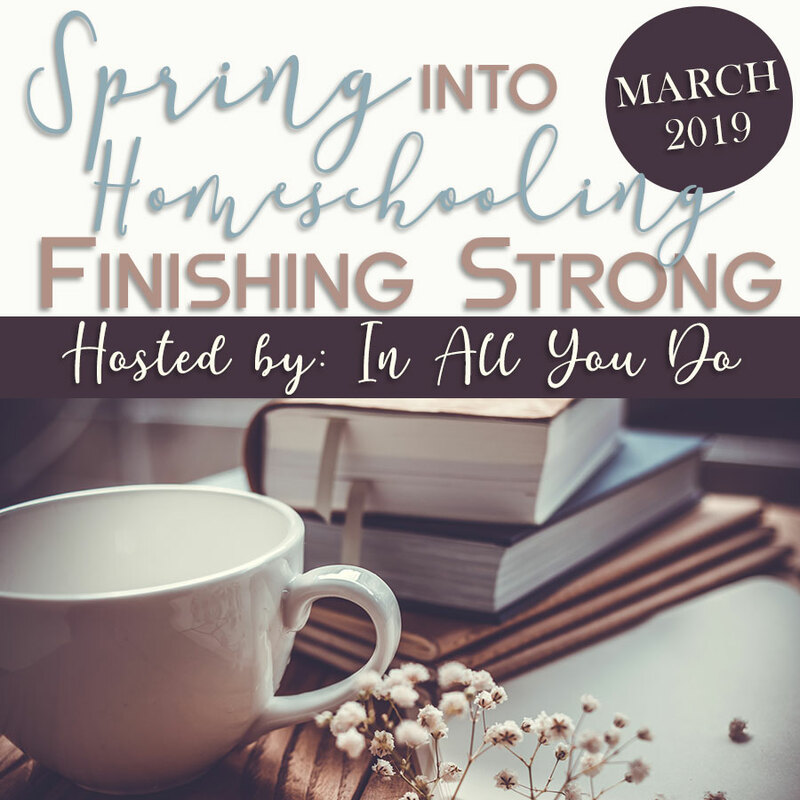 Make sure your house is clean and in order for the big day with our handy cleaning schedule! This handy schedule helps you start 3 weeks ahead of time so you aren’t left scrambling around or barking orders at the last minute! Everyone can pitch in and help little by little to make the house sparkle! Prefer a room-by-room look at your cleaning duties, we’ve got that too! Need a plan? Plan out your week(s) leading up to Christmas as well as Christmas Day with these pages. Be as detailed or general as you like with these flexible planning pages. Have a budget you need to stick to? As a family with a strict budget (for Christmas and otherwise) and me being a gift-giver (to a fault), it is a must to plan out our gift-giving budget. I will be honest, that we don’t often leave this to the last minute due to our strict budget, but no matter what I do my best to stick to it, or come in under budget. Too many gifts to keep straight? With the number of nieces and nephews growing each year, our family’s do not send birthday gifts, but we do exchange gifts for Christmas. Add in grandparents, parents, brothers, sisters, aunts, uncles…and we’ve got a large, and somewhat complicated list, to keep straight. That’s why I plan every gift out! Do your kids have wish lists? We’ve got you covered! With 6 kids, I have to write things down or I’ll never remember what each one wants. Have your own ideas of what you want to get for someone on your list? 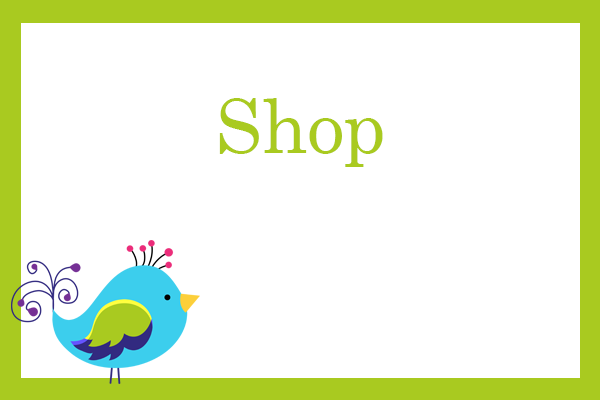 Keep track on our Gift Planner page! Do you give stocking stuffers? Those little gifts can build up if you’re not careful! Make a list of ideas or wants and then write down when you purchase them on our Stocking Stuffers page. And last but not least…keep everything you order online straight, including tracking numbers, so you never miss a delivery! 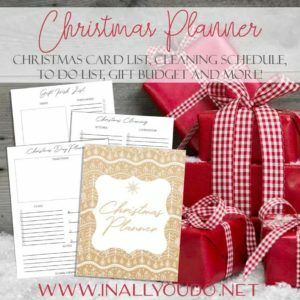 Whether you need a little help to be more organized, you need to stick to a strict budget, or you just like planners, this Christmas Planner has you covered! And the best part…it’s undated, so you can use it year after year! 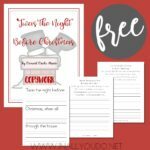 Now thru November 21st, 2018, you can download this Christmas Planner absolutely FREE!! After the 21st, the price will go up to $3.50! Don’t forget to check out our Christmas Baking Planner (great for gift-giving, budgeting and more) – FREE for a Limited Time only!